A cataract is a clouding of the natural lens of the eye. Resulting in reduced vision that can affect driving, reading and general day to day activities, it can be compared to looking through a dirty windscreen. A cataract typically starts out rather small and can often have minimal impact leaving you unaware of the potential for any vision loss. As the cataract grows, it clouds a greater portion of your lens leading to more obvious symptoms. Hazy blurred vision may then present and you may also notice an increased difficulty with night driving. It is important to be aware that to retain a driver’s licence, your vision must meet minimum standards. The exact symptoms will differ for each individual and can vary depending on the type of cataract present. Loss of vision from untreated cataracts is a real threat to ones independence when symptoms are ignored. At first sign of any changes to your vision, it is highly recommended you organise an appointment with a specialist eye doctor, or ophthalmologist, for a consultation. Cataracts are part of the ageing process and the most common cause of vision loss in people over the age of 60. In addition to advancing age, those who suffer from a range of medical conditions such as diabetes, and chronic eye diseases, can be of greater risk of presenting with cataracts. The prolonged use of medications including steroids can also increase the likelihood of cataracts occurring. Eye injury, previous eye surgery as well as a history of cataracts in the family are further contributing factors. Whilst it is rare, some people are born with cataracts. The treatment of cataracts involves surgery. Performed under monitored twilight sedation, cataract surgery is a day procedure proving to be highly successful in 98% of cases. Dr Park performs cataract surgery in Brisbane at several locations. Depending on the type of cataract present and the severity of your vision loss, cataract surgery works to correct distance vision, otherwise known as driving vision, reading vision or mono vision. The use of an Toric Intra-ocular lens (IOL) is also used to help correct astigmatism. 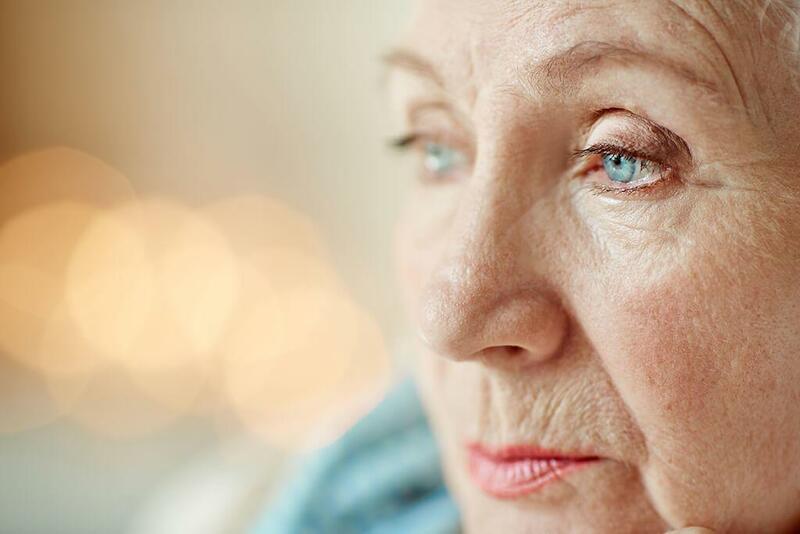 Many Australians consider the occurrence of poor vision a natural part of growing old, however if treatment is necessary, cataract surgery is a relatively routine and painless procedure. Concerned about poor vision or looking to discuss your suitability for cataract surgery? Call 07 3715 5555 to discuss your situation with our West Brisbane Ophthalmologist. With a referral from your optometrist or GP, our team will organise a one on one no obligation consultation with Dr Joseph Park to discuss your unique situation. At the first sign of any vision loss, speak to a specialist ophthalmologist. Cataracts can be treated.